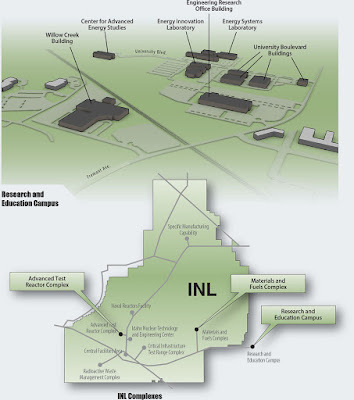 The INL development on Idaho Falls' north side is hugely important. 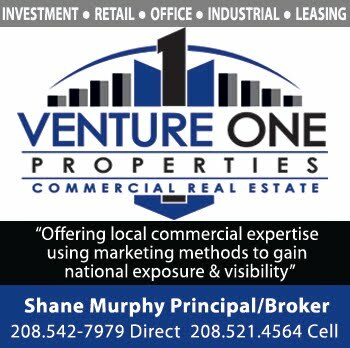 The election fuss about Idaho Falls “losing” business to Ammon and unincorporated Bonneville County only makes sense if you look at economic development in a “winners and losers” way. 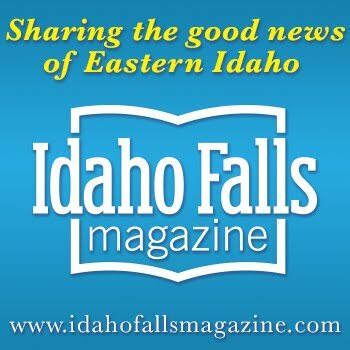 It’s a little early for a year-end economic roundup, but in light of the coming mayoral election let’s look at what’s been happening in Idaho Falls recently. The Broadway at the corner of Broadway and Memorial promises to be a spectacular addition to downtown. Renovation of the Bonneville Hotel, the city’s crown jewel in 1927, is likely to start in the spring. 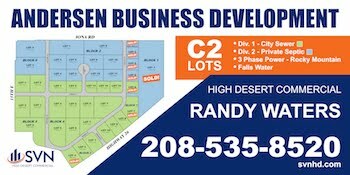 Neither would have come about without the efforts of the Idaho Falls Redevelopment Agency, which had conducted a study analyzing demand for downtown housing. The report that followed estimated a demand for housing units between 455 to 502 units. Studies are one thing, but I think the most significant thing to happen downtown was the success of the the lofts at 504 Shoup Avenue, in the old Montgomery Ward building, above Happy’s. Those eight units filled right up, demonstrating to everyone a desire for nice living space downtown. Springhill Suites, Eagle Rock Indian Motorcycle and Culver's have gotten things moving at Taylor Crossing on the River, and the Waterfront at Snake River Landing has filled an important niche. 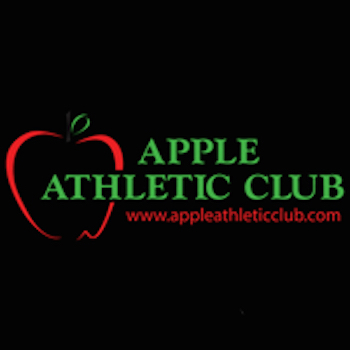 Apple Athletic owner Steve Vucovich is developing the 21,000 square feet near to Smith’s on Woodruff Avenue, which has been vacant since Curtiss-Wright Flow Control Scientech relocated its offices to Snake River Landing in 2014. 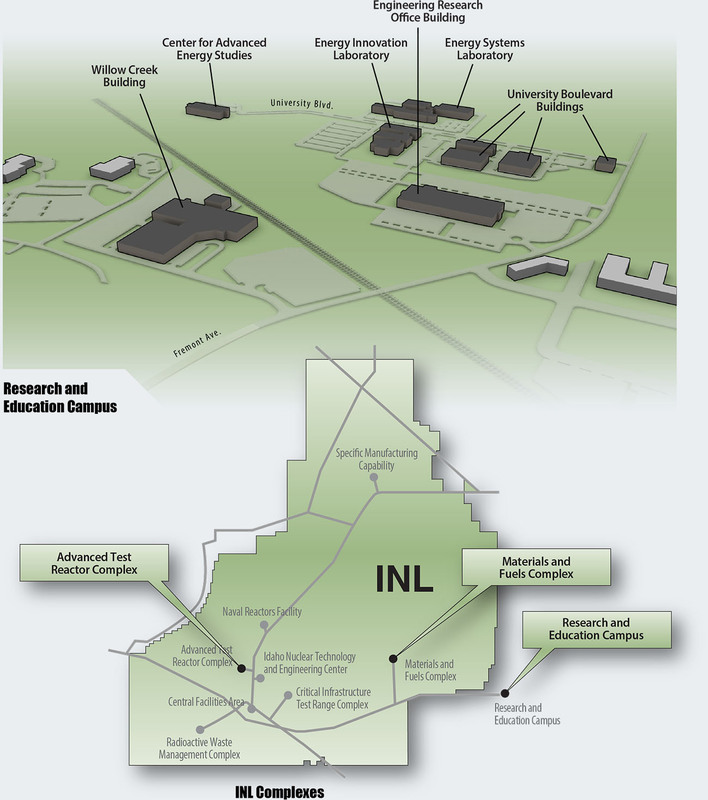 The biggest economic development of the past year was the Idaho Legislature’s approval of $90 million in bonds to fund the construction of two new Idaho National Laboratory buildings: the Cybercore Integration Center and the Collaborative Computing Center. The first will serve as a research, education and training facility for cybersecurity work and the second will host a new supercomputer for modeling and simulation workloads. University partners in the state will also be able to use the supercomputer for their research and education efforts. The activities are expected to bring 500 high-paying tech jobs into the area, plus approximately 1,000 temporary construction jobs. Personally, I’d like to know what’s up with electrical power development on the city’s north side. With all the high-tech development that has taken place, reliable electricity is absolutely essential. When the power glitches out at the Energy Innovation Laboratory or the Center for Advanced Energy Studies, it puts research and expensive equipment in jeopardy. We haven't heard much about the North Loop Transmission Project. Considering all the bad press the previous administration got in 2012, my assumption is that Idaho Falls is working toward getting this issue resolved under the radar. I know the city has good relations with INL, pursuing a two-year, $1 million grid modernization collaboration to make the city’s municipal power distribution more dependable. Overall, I think the present administration has shown a very thoughtful and measured approach to growth, not chasing after "bright shiny objects" but looking at development in a sensible and progressive way. 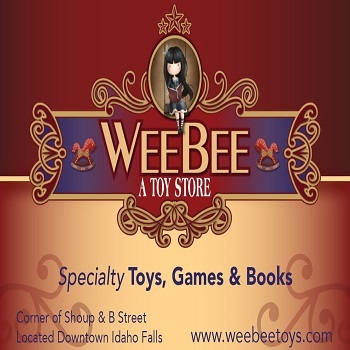 Both Idaho Falls and Ammon have more important things to attend to than bragging about who got which big box store. love the article and want to ask www.ca.edubirdie.com to write a research paper for me on this topic. I'm sure my teacher will like it. Web site comparing inexpensive resorts after that cheap hotel booking in expensive hotels vacation which was accepted. After several weeks prices compare. Com informed me the minimal stay at this particular resort and set up all the booking for that resorts as well as space because the overall encounter is very good and informative…. wow, great, I was wondering how to cure acne naturally. and found your site by google, learned a lot, now i’m a bit clear. I’ve bookmark your site and also add rss. keep us updated. Clear Entry, Exits and Stop Loss marks.